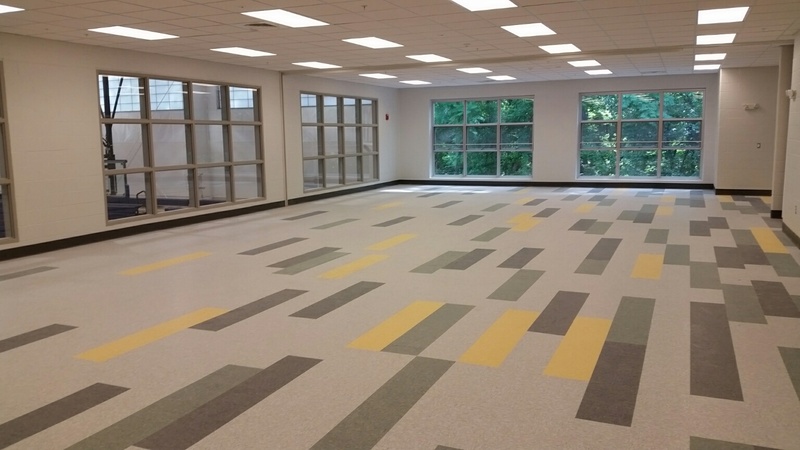 JMT Architecture developed a Master Plan to address several facility and program needs for this K-12 school for students with learning differences. 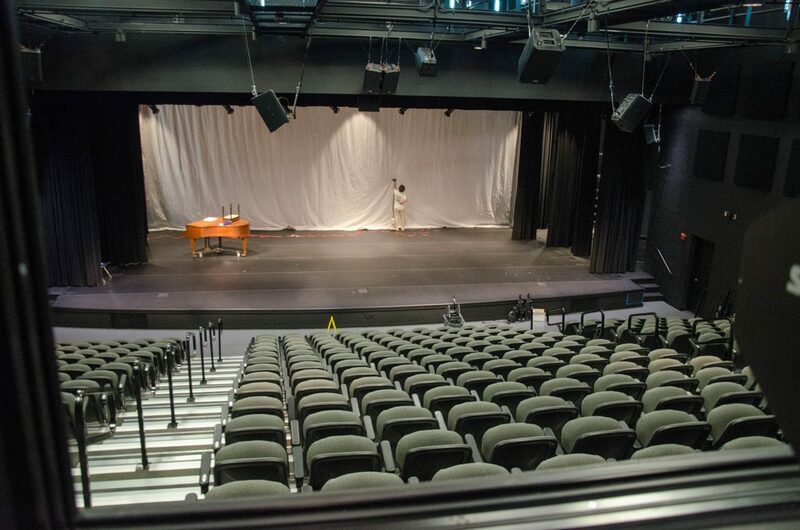 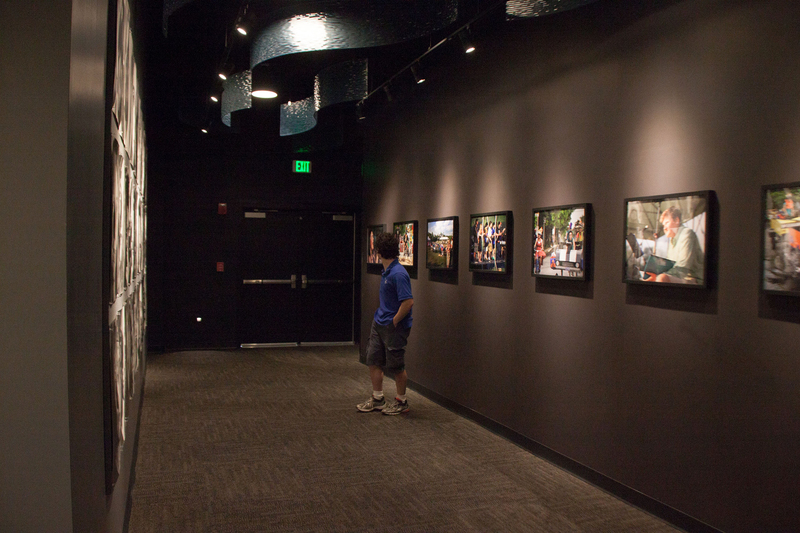 For the Upper School, the lobby design created a sense of arrival for the Black Box Theatre, an environment created for versatile production staging / seating incorporating catwalks and lighting systems for student hands-on learning. 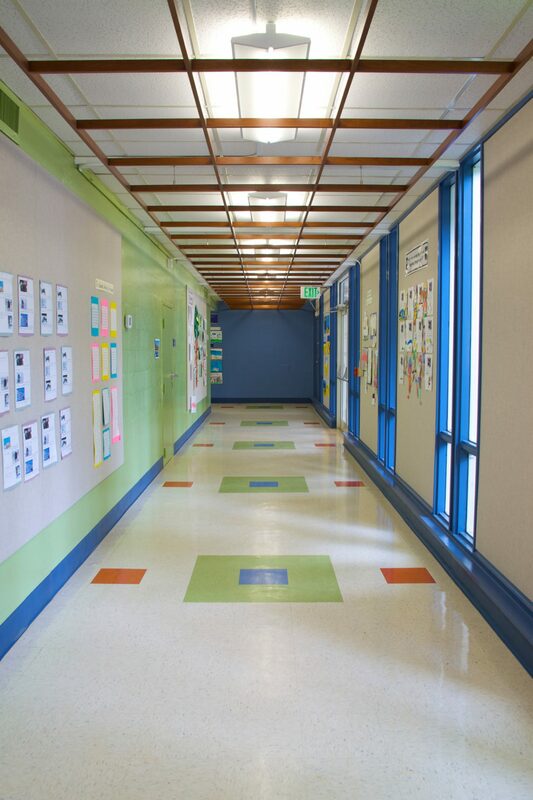 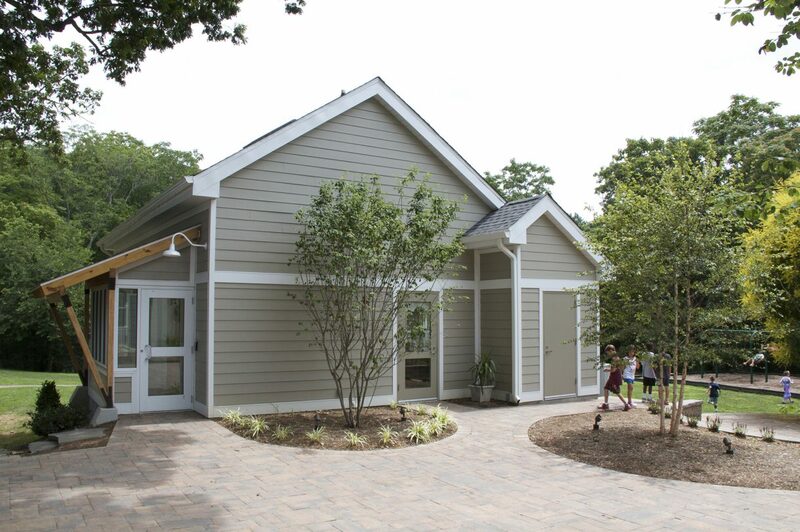 The Lower School, a former barn constructed in 1918 and converted to classrooms in the 1940’s, main entry, corridors, and classrooms were upgraded with new colors, finishes, and ceiling patterns. 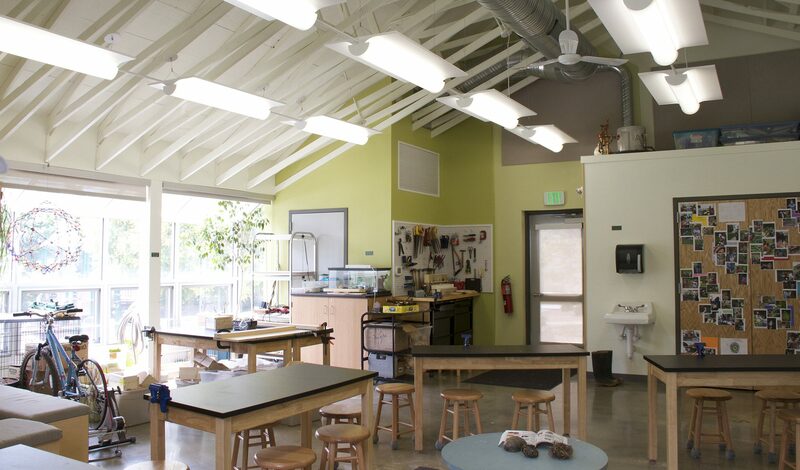 The Middle School science program is enhanced with a separate “green” building that uses sustainable elements as teaching tools and helps students learn how science and the environment work in the everyday world. The building was designed to maximize the use of today’s “green” practices. 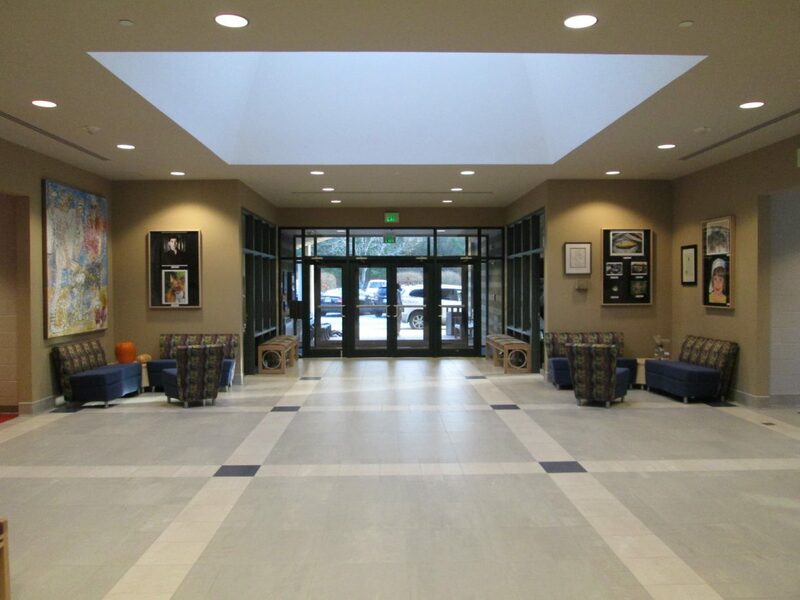 The redesign, addition, and renovation of 20,000 SF of athletics and commons area programs. 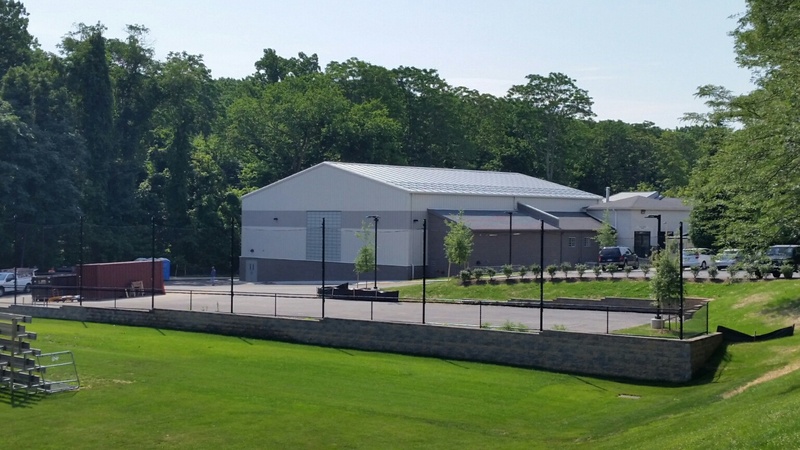 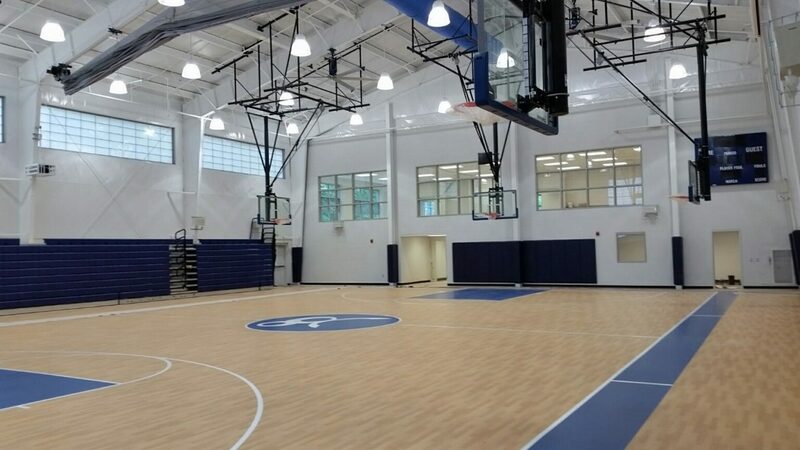 The space afforded three, dividable basketball courts with retractable tiered bleachers, renovation to locker rooms, dance studio, and athletics office, and the inclusion of a dining area overlooking the gymnasium with connected elevator.